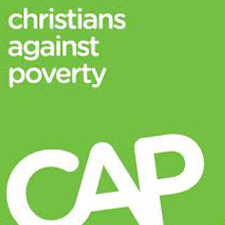 CAP (Christians Against Poverty) is a phenomenal organisation that exists to help people escape the chains and strains of debt. It is a free service and one that has seen thousands set free from debt across the UK. If you are struggling with debt and need help, please get in touch with us, we’d be happy to assist you. To contact CAP directly call 0800 328 0006. You can also contact CAP Torfaen by calling 07933 348307. 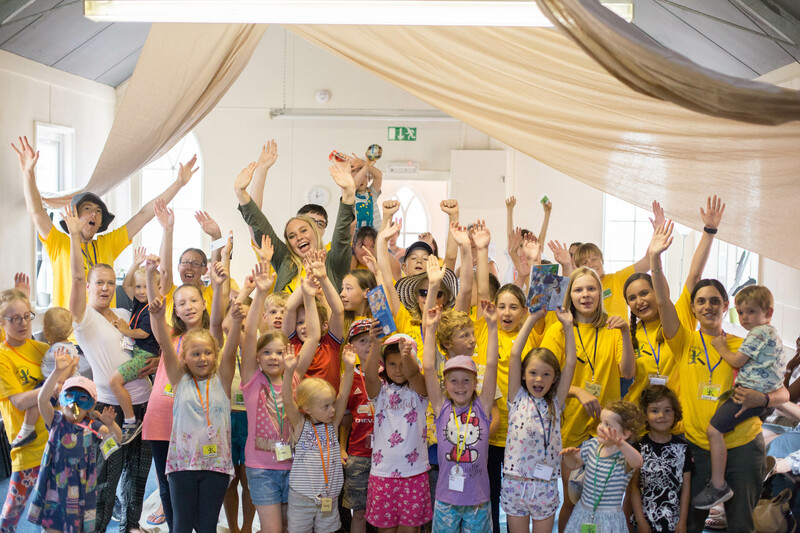 As a church we are privileged to have good links with the Eastern Valley Foodbank run by the Eastern Valley Foodbank Charitable Incorporated Organisation. 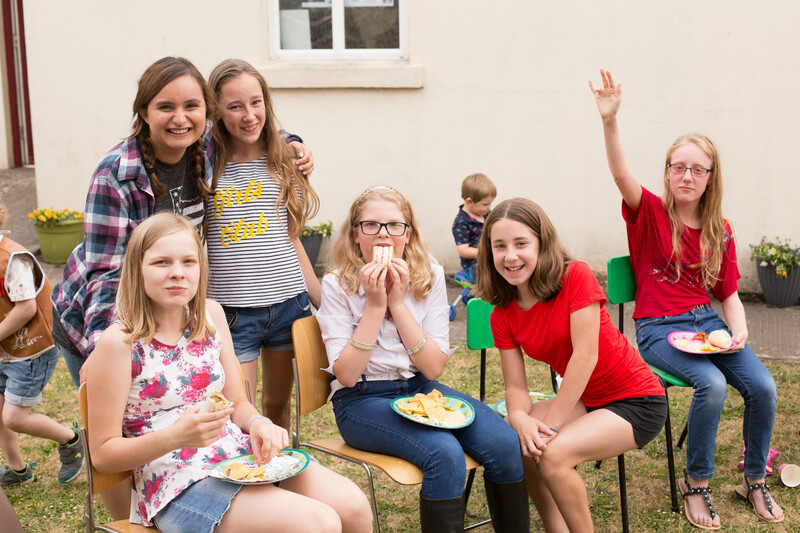 Each week the Foodbank provides emergency food for scores of families in the valley who are facing hard times, and we are hugely grateful for their work. 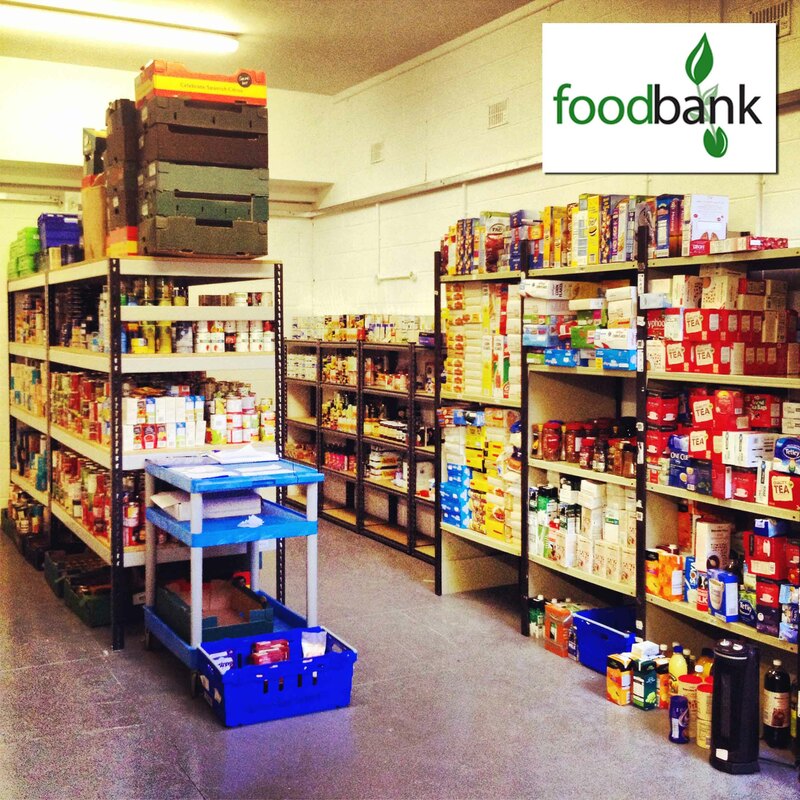 Foodbank currently operates out of the Hope Centre, Unit 5, Pavilion Estate, Pontnewynydd, NP4 6NF.